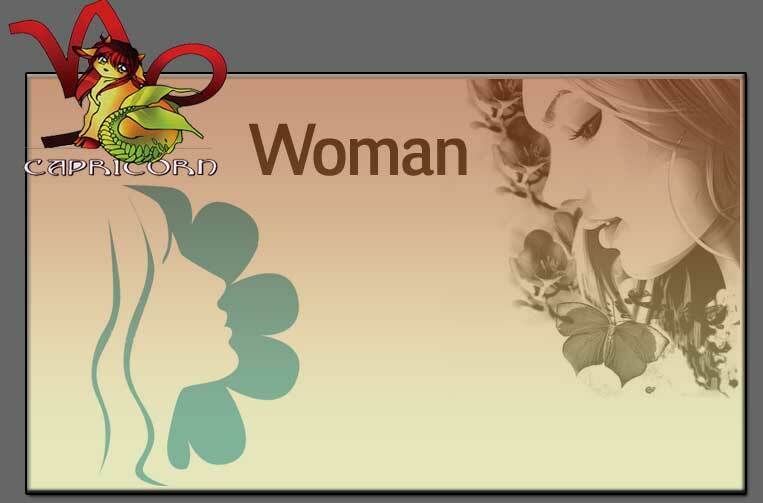 The Capricorn woman is career oriented, hard working and very particular about their future and present. They always like to maintain a cordial relationship with her superiors and seniors and the main reason behind it is that they could help this woman in climbing up the ladder. They are highly ambitious and always want to keep moving forward to achieve their goal and nothing can stop them from victory. Though they start the life or career with little knowledge, they have the potential to build themselves into a successful woman.She tries to make profit even out of any venturesome undertaking especially including those with an uncertain outcome. They have a high degree of self control in them and very independent. When it comes to selecting their parters they will always want them to have certain standards like money and recognized by the society. They talk less and work more and are not lavish in spending money for they always want to have investment in some form or the other and they are known for their change of mood swings.